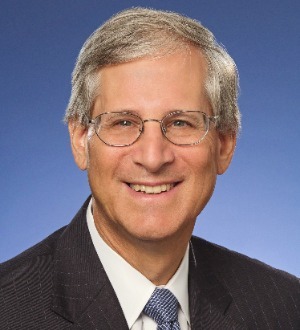 Russell Bershad is the Co-Chair of the Gibbons Real Property & Environmental Department, a member of the firm's Executive Committee, and leads the transactional real estate practice, which is ranked in Tier 1 nationally by US News & World Report/Best Lawyers. Mr. Bershad is one of eleven "Band 1" real estate attorneys in New Jersey recognized by Chambers USA Guide to America's Leading Lawyers for Business, and was recently listed by News Funnel as one of the top five real estate attorneys in New Jersey. He has been named by New Jersey Super Lawyers as one of the top 100 attorneys (all fields) in New Jersey and as a "Super Lawyer" in real estate for many years. He was also elected for membership in the American College of Real Estate Lawyers. Mr. Bershad has practiced exclusively as a real estate attorney for 35 years focusing on acquisitions and dispositions, leasing, financing, and development projects.